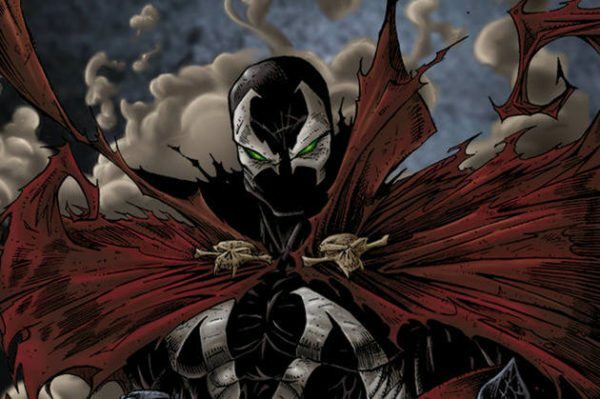 It was just a couple of days ago that Jeremy Renner (Tag) was rumoured to be up for a role in the Spawn reboot, and now Deadline has confirmed the rumour. 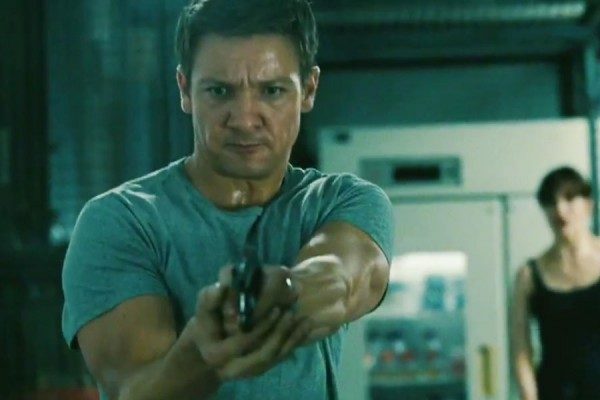 Renner will indeed star in the film as Detective ‘Twitch’ Williams, an ally to the demonic superhero Spawn as played by Jamie Foxx (Baby Driver). McFarlane is writing the film’s script as well as directing and has promised it will have a hard-R rating on a relatively small budget for a superhero film. Spawn was first created in 1992 by McFarlane and was already turned into a movie once before with Michael Jai White starring as the title character in 1997. Jeremy Renner will be seen reprising his role as Hawkeye in next year’s Avengers 4 after sitting out Avengers: Infinity War.